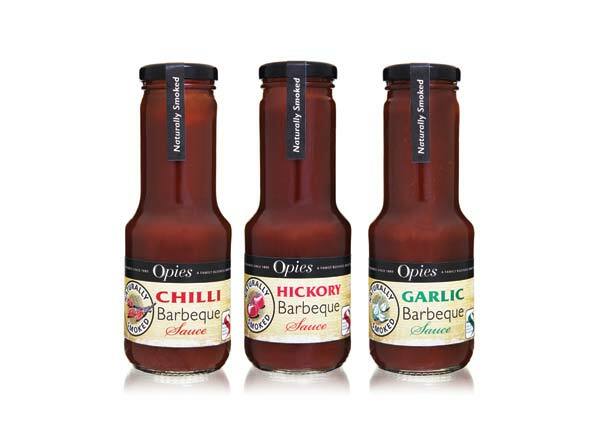 One of the oldest private family-owned food companies in the UK, Opies, has launched a naturally smoked range of BBQ sauces. 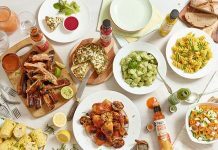 Made using naturally smoked ingredients, smoked in a traditional Sussex smokehouse, the sauces are available in three flavours – hickory, chilli and garlic. 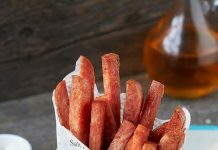 They are the perfect condiment partner for all summer barbecue occasions and are a delicious accompaniment with sausages, steaks and other meats, as well as, burgers and chips, or can also be used as a marinade and glazing sauce. The product comes in convenient 280g jars with a RRP of £2.29. The smokehouse used to produce the ingredients is Sussex-based Besmoke run by Huw Griffiths. Huw, who has been an expert in natural smoke products for many years, is well-known in the industry for the smoked processing of garlic products and was the natural partner of choice for Opies to develop the range alongside. 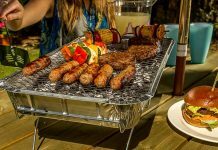 As the UK’s leading natural smoke specialists, Besmoke applies the art and science of smoke to create naturally smoked ingredients for the food industry. Using mainly oak, all from sustainable sources, the resulting product is free from any artificial or condensate derived smoke flavourings.